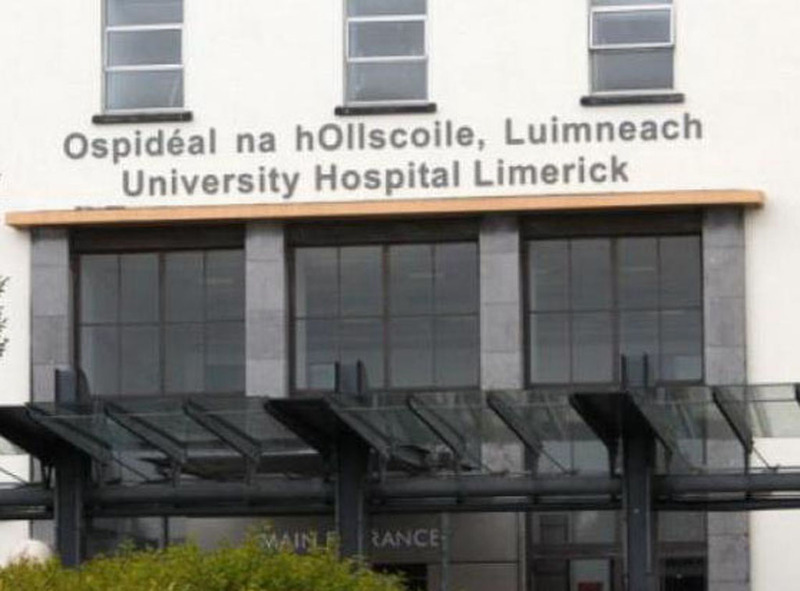 CLARE junior minister, Pat Breen says that he has received confirmation today (Monday) from Minister for Health, Simon Harris, that he will, prioritise the 60-bed modular unit at the University Hospital Limerick. 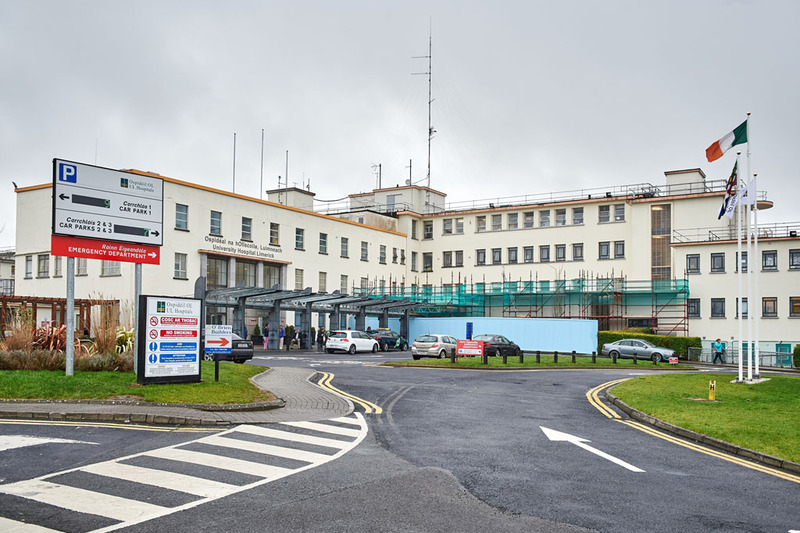 “I have been in communication with both the Taoiseach and the Minister for Health on the issue of the 60-bed modular unit at the University Hospital Limerick and as late as today, Minister Harris confirmed to me that “funding will be provided for this important project to progress,” Deputy Breen said. 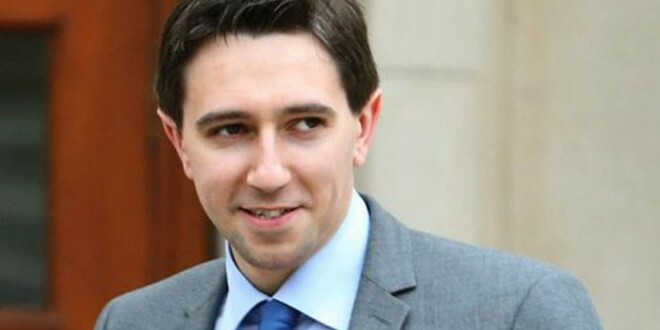 “There were concerns raised a number of weeks ago that the construction of the proposed unit, which is aimed at alleviating overcrowding, could be postponed due to the overrun of the National Children’s Hospital. Immediately, I contacted the minister for health to ensure he understood the importance of the unit to the Mid West. He assured me he did and that he was committed to the project. He said he intends to fully honour this commitment to the people of the Mid West who have been let down by successive governments in terms of lack of bed capacity,” Deputy Breen added. “Minister Harris has set the construction of the modular in Limerick as a priority. That has not changed. The HSE is currently finalising the capital plan and funding will be provided for this important project to progress,” he concluded.